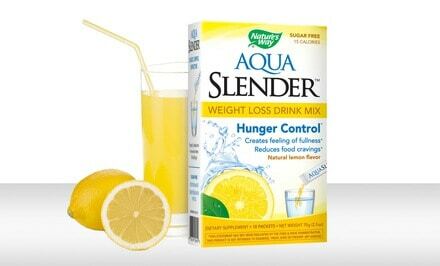 Grab this deal now and get 40% Off Aqua Slender Weight Loss Drink-Mix, get a Three-Pack for just $17.99 ($29.97 value). 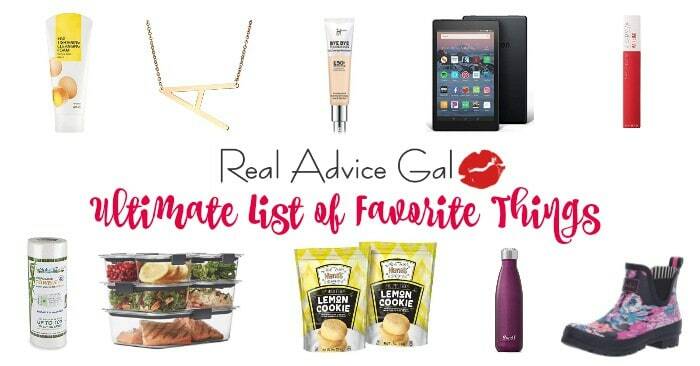 Available in Lemon or Lemon-Berry. Free of sugars or gluten, this 15-calorie drink mix dissolves in water and works to reduce appetite, encouraging users to eat small portions.Free Shipping. Read our list of 20 of the best foods for weight loss. Also, learn more about Gastric Sleeve and if you want to get fit & healthy, check out why we love Fitbit!